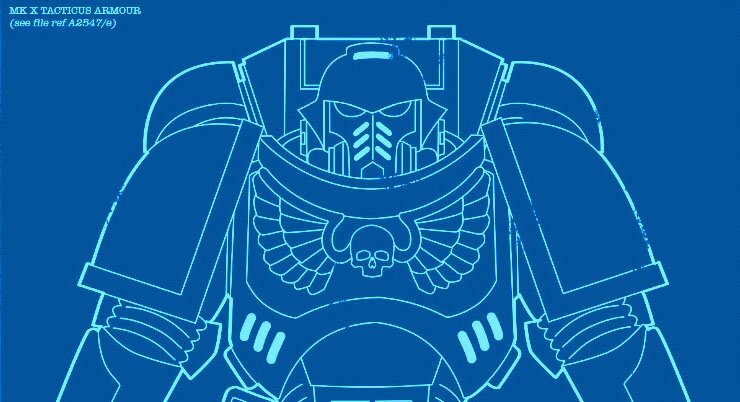 There’s been some new scuttlebutt out there regarding what GW has in store for Primaris Marines. GW has already said they are next. What everyone has been looking at is the Space Wolves as the last Astartes codex of the cycle, before GW moves into whatever is next for 8th Edition. So far some whispers have been doing the rounds that either got shot down, or had contradictory info regarding Primaris Marines. GW is looking to head into NEW GROUND for the Primaris line. Meaning they want each new unit to be something different instead of just an existing “Classic” marine unit, but with Primaris models. 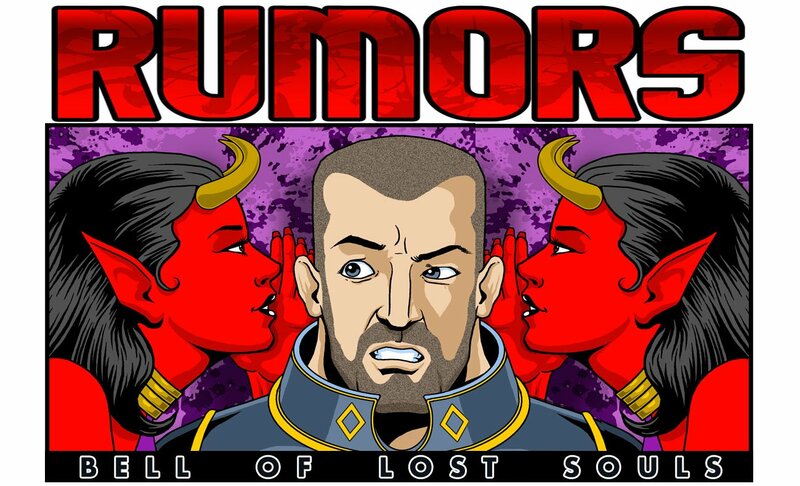 That there are new kits planned for the Primaris – it’s just up for debate and rumormongering to figure out what they are. A smaller transport is coming. None of the rumors for new Primaris units are specifically tied to Space Wolves, so that is probably just wishlisting to expect them with the upcoming codex. It would also be bad form for GW to kick out a new Primaris unit in codex Space Wolves, then have to FAQ-Errata it for all the previous Marine codexes. It makes much more sense for new Primaris units to arrive in a new standalone book-campaign that would roll it out for all the various marine codexes at once. That said you better bet that like all the other Space Marine codexes, there will be the usual expected Primaris units getting added to the boys from Fenris. Going back to the rumors, if you look at both of those unit types it seems odd as Marines already have most of those, so a Primaris version would have to be somehow different. Can I get the small version of this, with extra pickles and a Coke? “A Smaller Transport “ sounds a lot like a Rhino, the most ubiquitous vehicle in the Grimdark. Still, all the Primaris vehicles are anti-grav craft, so maybe a Rhino with <Fly>, or something slightly upgunned that blurs the lines between a Rhino and Razorback would do the trick. The Repulsor is certainly dripping with more guns that it knows what to do with. 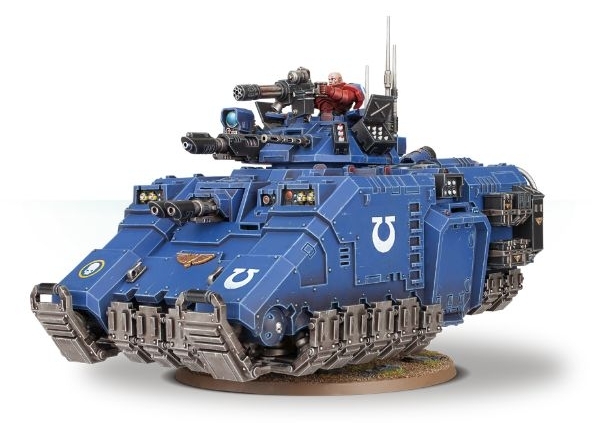 In any case, Primaris Armies could use a transport option that is smaller and cheaper than the beefy Repulsor. It’s pretty close already, so I guess add a bunch of repulsor plates to the bottom and chisel off the “I”s? There is certainly room in the game for another Flyer transport that can carry Primaris. 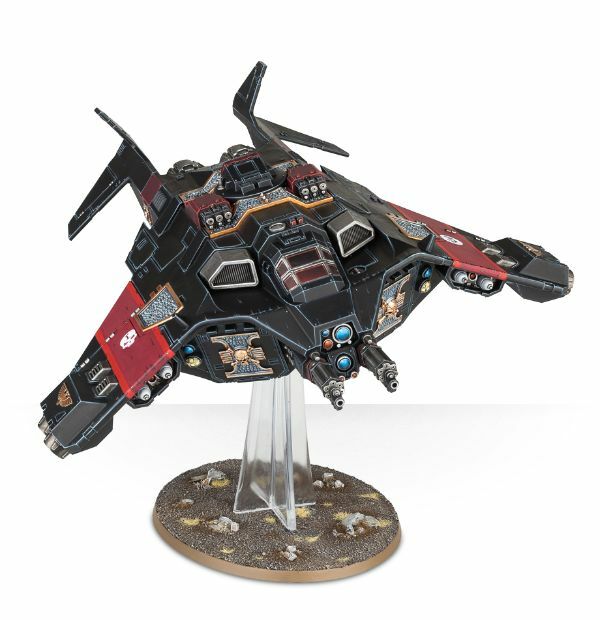 In fact, note the peculiar design choice to make the utilitarian Corvus Blackstar that can carry bikes, or the StormRaven that can carry a Dreadought – NOT be able to carry Primaris. To me this is a strong hint that GW envisions a flying transport just for them. ~In any case, I say bring them on. The Primaris are clearly where GW’s Marine creative focus is right now and any vehicles added will affect a lot of armies out there. Time to mix it up!